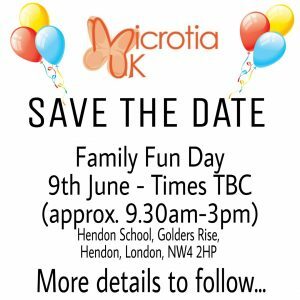 Microtia UK Family Fun Day is back! Join Microtia UK for an informative and fun filled day where you will be able to meet others, hear speeches from many different professionals and try on different types of hearing aid technology. Plus there will be lots of fun available for the children!